We have been making every effort and developing for many years,By constant improvement in concept,management and technology and by indomitable spirit,following heart-whole service,quality first and customers first she has become a modern company with execllent technicians,She has 5 shape -AL-material production lines and testing instruments introducted from Japan and Taiwan,and the annual output reaches 10000 tons.Production of high quality shape -AL-materials is guaranteed by advanced equipment,scientific management,heart -and -soul uality policy and the idea of pursuing excellence. 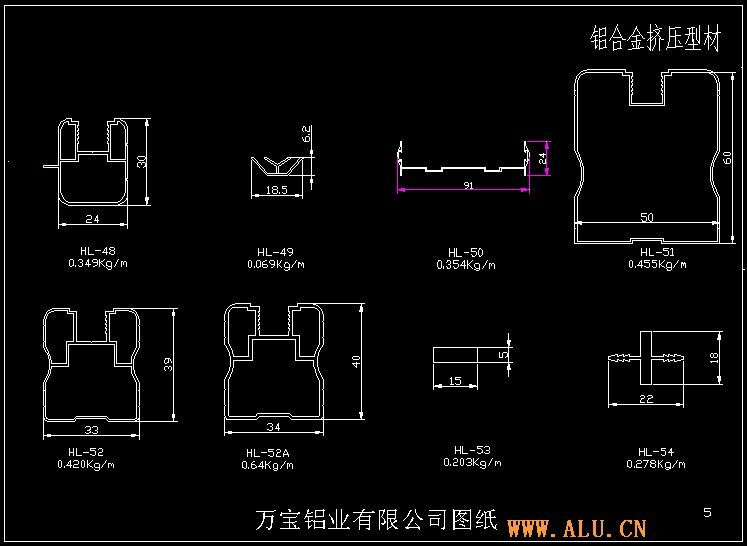 Shuangbao Brand shape -AL-materials are composed of three main kinds----the positive oxidation,the electrophoresis and the colored and more than 4000 standards are for doors and windows,furniture,domestic radiators and industries.Top Products of Customers Satisfaction and AA Credit Unit were awarded many times and ISO-9002-----2000International Quality Management System Attestation was approved. Your cooperation is appreciated forever.The company,in the past,at present and in the future,has aimed at honest service and excellent products,We are looking forward to every coming day together with you.